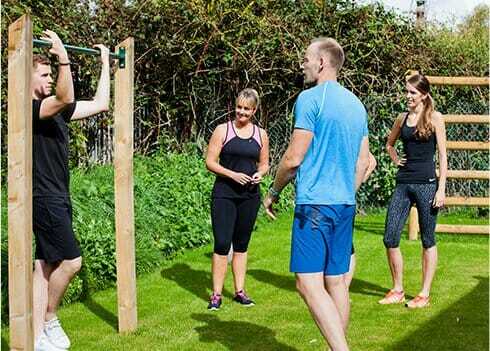 Reduce the cost of personal training by working as part of a small team. It’s also a fantastic way to boost your motivation and to achieve great results in a fun environment. 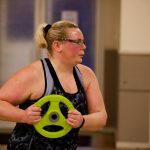 Semi-private personal group training is not a class! You’ll receive the same support as private 1-2-1 training and have your own sessions designed for you by your dedicated Personal Trainer. 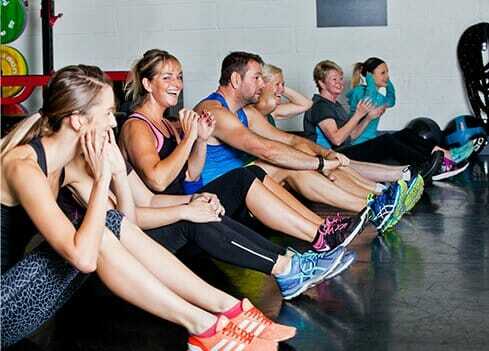 We can train groups of between 3 & 5 people at our private studio in Selby. 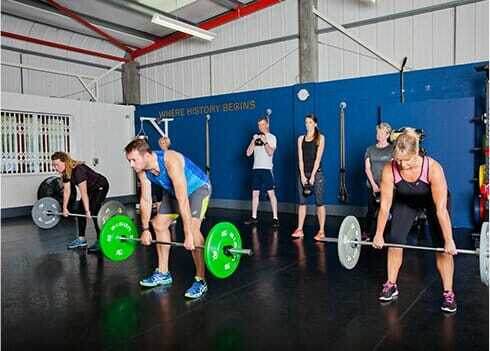 The personal training groups can be people you know or we can look at fitting you into our existing groups. If you like the idea of Personal Training, but don’t mind sharing the workout and the cost then this is the answer for you! To discuss your needs and / or to arrange a FREE consultation please click the link below and complete our short contact form at the bottom of the page. Minimum commitment of 30 days is required and payments are collected monthly by direct debit. I started training with Mark over two years ago after seeing an advert for metafit. I was extremely unfit and that first class proved it twice over! 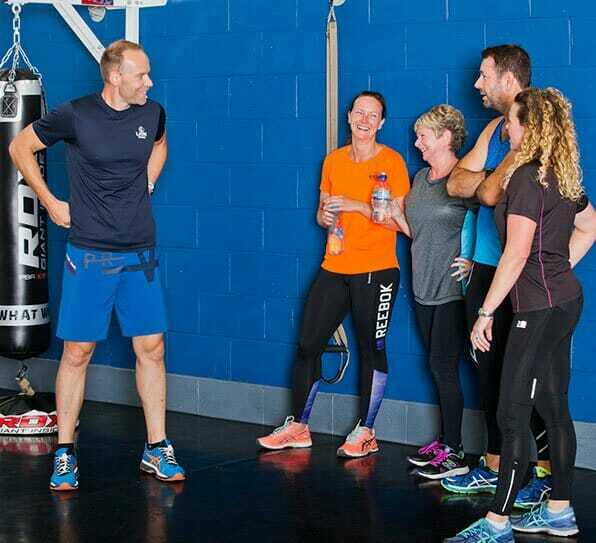 Mark and the other trainers make the classes varied and each have their own style which makes each session fun. It doesn’t matter how you wake up feeling, a session at Lion Fitness really focuses the mind and makes you feel great. In the last two years I’ve done things that I wouldn’t have done without this new level of fitness including white water rafting, climbing to the top of the O2 arena and getting to over level 7 in a bleep test! I wouldn’t have had the confidence to even try these things as I would have been worried that I wouldn’t have been fit enough to complete them. I’d highly recommend giving the classes at Lion Fitness a go. You’ll make new friends and find how exercise can just become a fun way of life instead of a big deal!